Proven to work for institutions just like yours. Our customer’s trust in Gradsgate makes us push our limits. 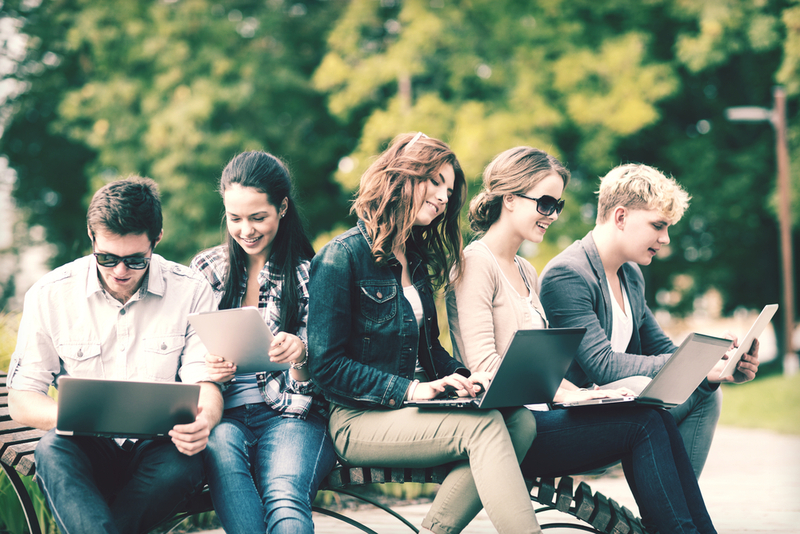 Advance with Gradsgate and customize your platform to match your community. 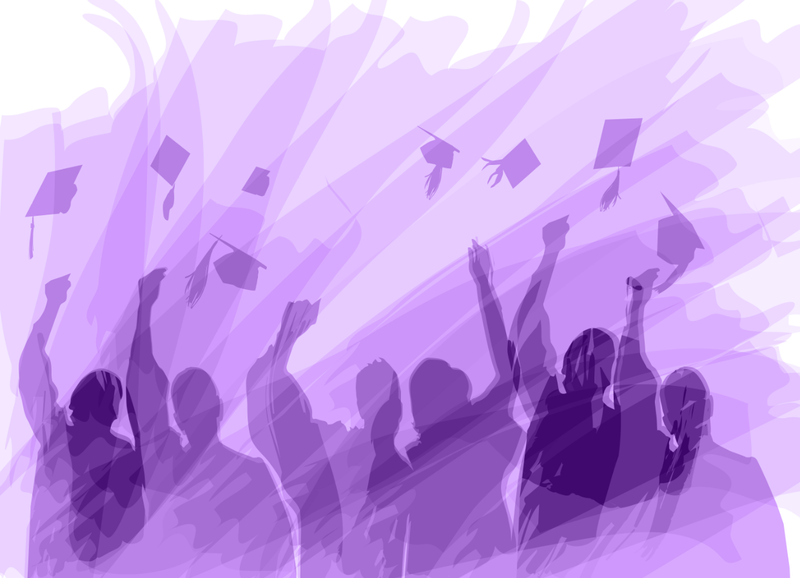 Gradsgate is your all in one alumni platform. 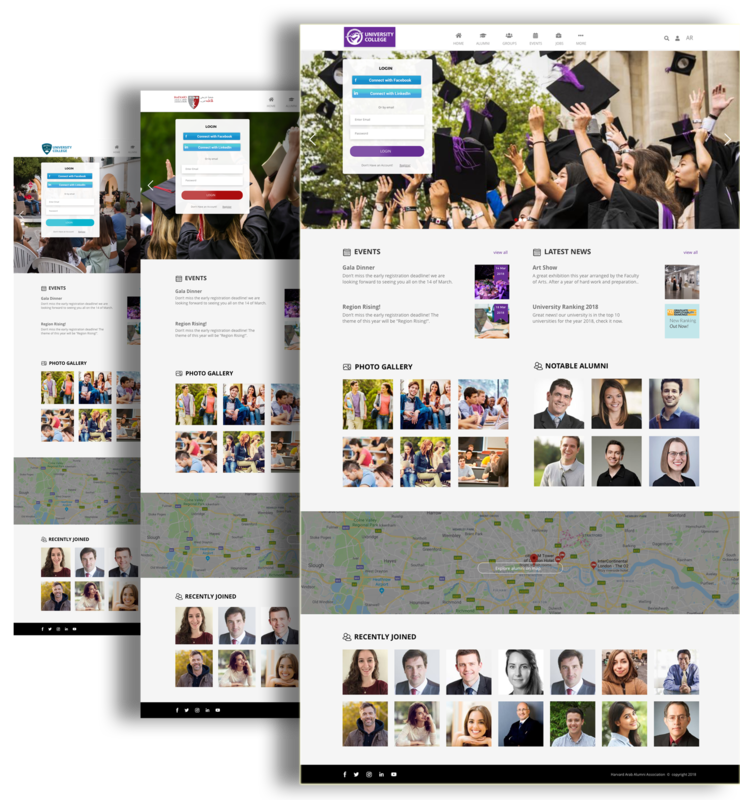 Online listing off all your alumni categorized based on their degree levels, majors, year of graduation any many more advanced filter tools. You can alsoo view alumni via map. Going the extra mile to add and customize our requests. Great team work; and a great product that made my job so much easier and more efficient, I would recommend this product for any institution looking for additional ways to reach their alum. A great platform to reconnect with alumni whom you have lost contact with. Amazing from both an admin perspective and user. Had wonderful feedback & incredible service. 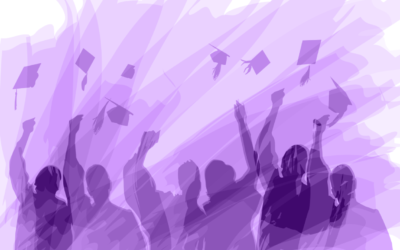 Every member is verified, so you know you’re talking to genuine graduates of the University. Signing up with Gradsgate is really just the start of the journey. 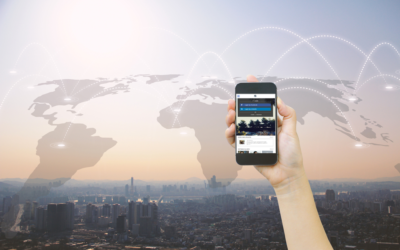 A dedicated account manager will help you make best use of our software while sharing best practices from schools likes yours. Reach more graduates and send push notifications. 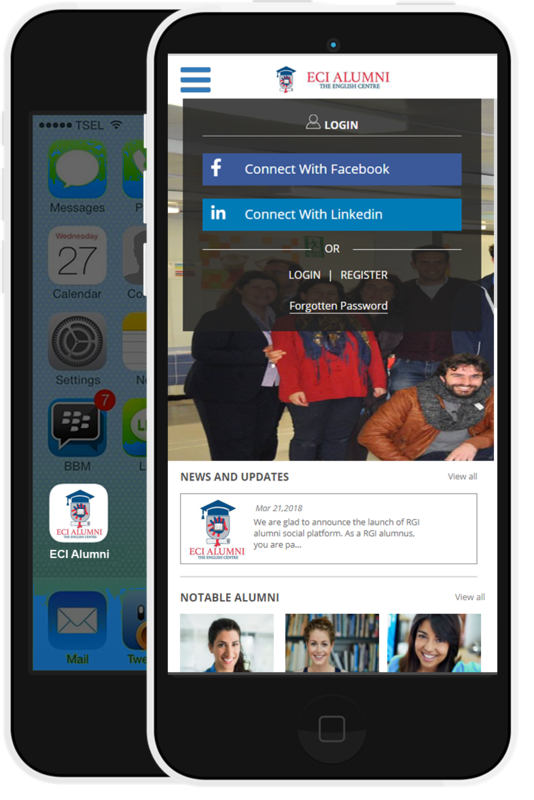 Built natively for iOS and android users your own application will definitely boost and enrich your alumni engagement. Boost employment and share talents..
Keeping intouch with your alumni means more registrations in your upcoming events and activities.